Check out our updates to Bulls! Some highlights of our families! Groves-View is a family run dairy Established in 1913. We strive to breed cattle that perform well wherever they go. High production along with extreme type shape our breeding goals. Groves-View has received the Progressive Genetics Award for nine consecutive years and received our first Progressive Breeder Award in 2010. 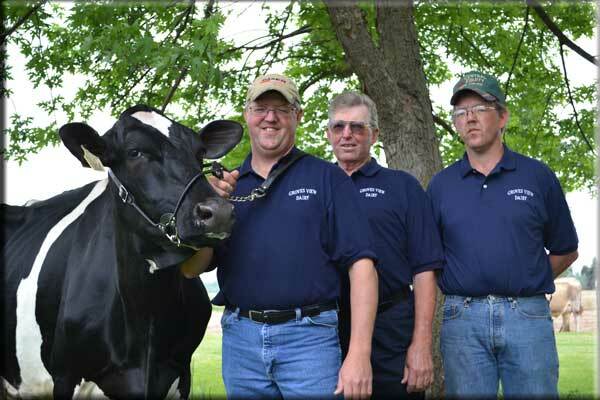 Browse our cow families, embryos, bulls, and feel free to come and visit.